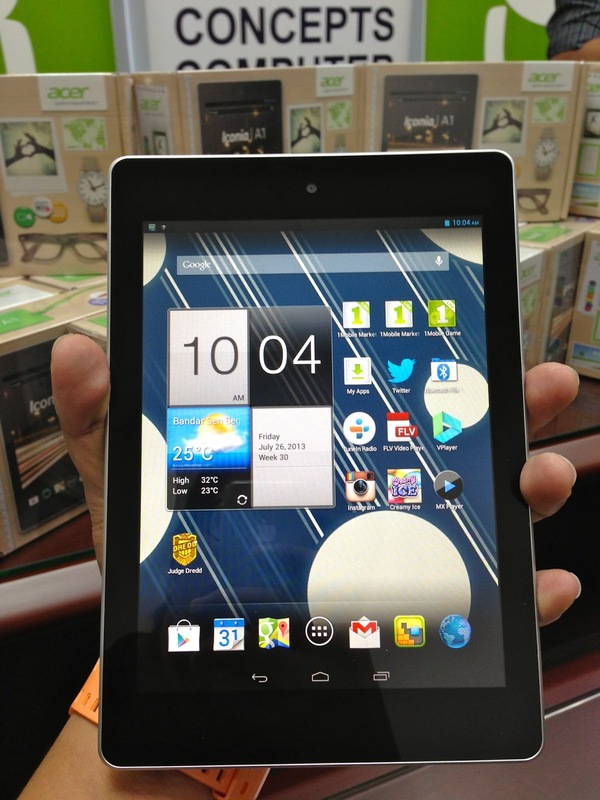 The Acer Iconia B1 tablet really selling like a hot cake in town because is so popular, everyone can afford to buy not expensive many people love to have it. heheh... honestly I also have one at home. 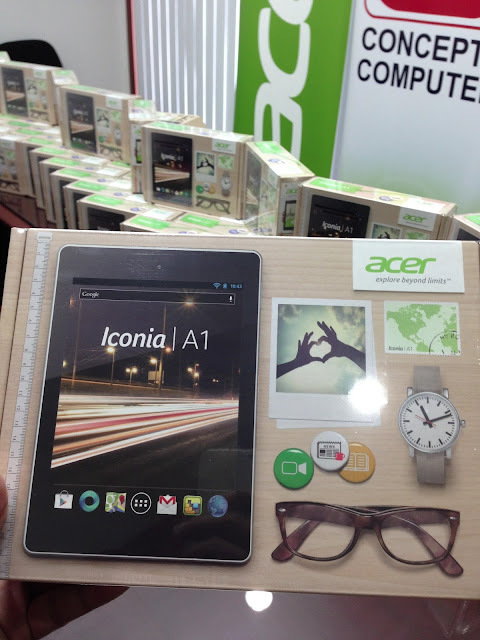 Now the Concepts Computer they bring in another one Better, Faster, Bigger Acer Iconia tablet to town which is call A1. Acer Iconia A1 just arrived and now is available at Concepts Computer sudah. The new Iconia A1 come with 1.2GHz,8GB, 7.9 inch XGA screen, 5mp camera. Price is awesome B$228.00 with 3 years warranty during Ramadhan month. 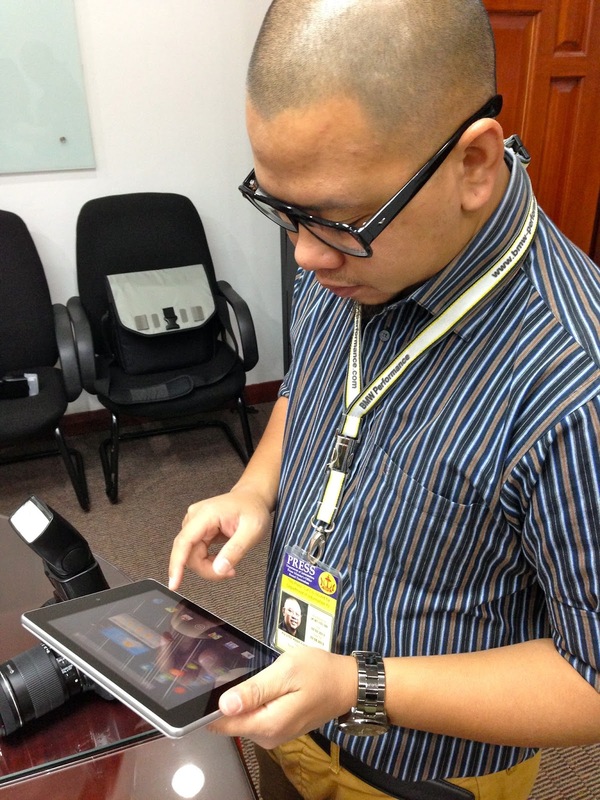 Is Handy, Light and the price is awesome... Everyone can afford to buy. The new Acer Iconia screen not only bigger but also Crystal Clear and shape too!! Zul Abdul Rahman, marketing executive of concepts computer and staff show the new Acer Iconia A1. Click here to watch the review!